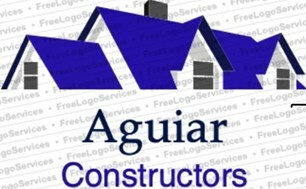 Aguiar - Bathrooms, Bedrooms, Builder, Kitchens, Painter/Decorator, Tiler - Tiling based in Coatbridge, Lanarkshire. Aguiar’s construction company is a Professional construction company in North Lanarkshire with more than 20 years of experience in building, restoration, conservation and refurbishment. We have worked on a wide range of projects bringing to life our clients dreams to expectation.